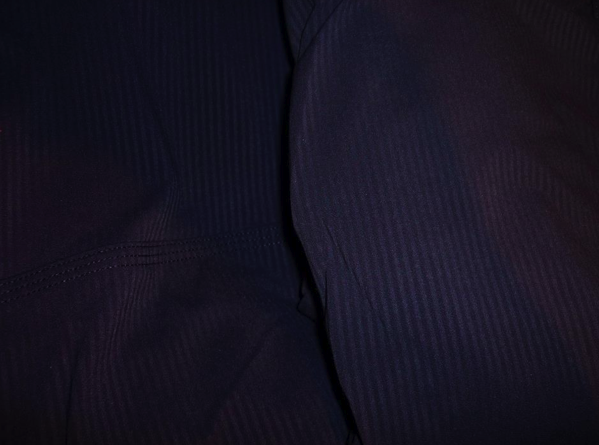 Thank you to Ms. D for providing todays color comparison picture of her Deep Indigo and Black Swan Studio Pants. You can sort of tell from the photo that Black Swan is every so slightly lighter. I compared the Black Swan with my Black Swan Gratitude Wrap from last year and there has been no change with the color, the two where the same. "The Latest Colors: Alberta Lake, Creamsicle Pop and Tender Violet"